After a wonderful weekend with the host families it was time for the final morning of our stay in Netherlands. 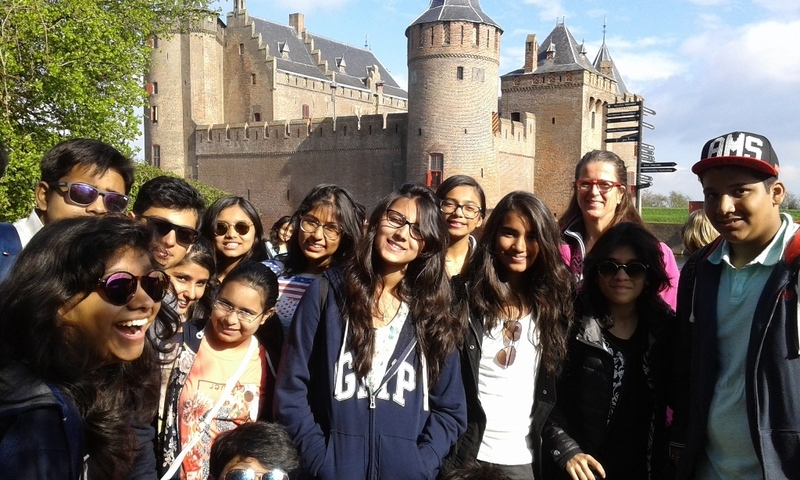 Wittians visited the enchanting castle of Muiderslot, located in Muiden to the east of Amsterdam. 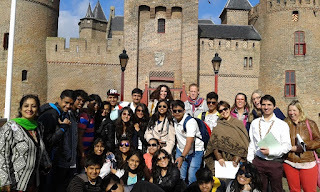 Castle Muiderslot’s legacy dates all the way back to 1280 when Count Floris V commissioned the construction of a stone fortress .It was definitely a Fairy tale castle given its drawbridge, five towers, moat and battlements. 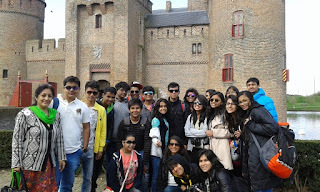 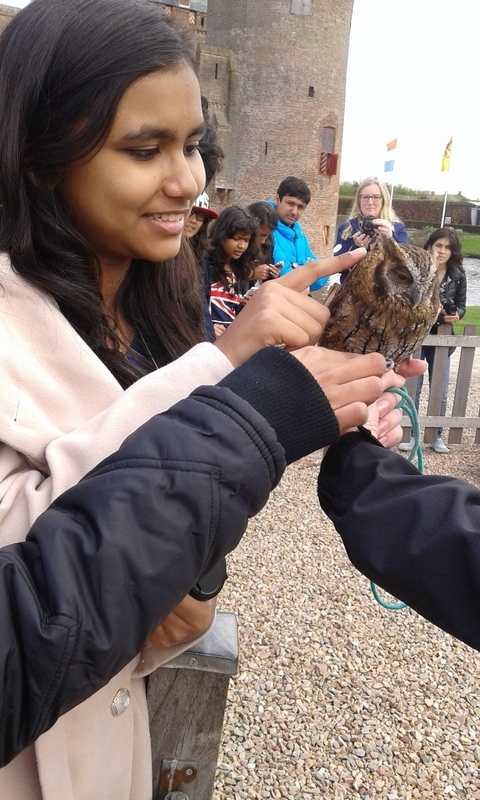 Students were taken through a guided tour of the castle introducing them to the castle’s rich history. The tour took us back in time to the seventeenth century, the age of Muiderslot’s most famous resident, the writer, poet and historian P.C. 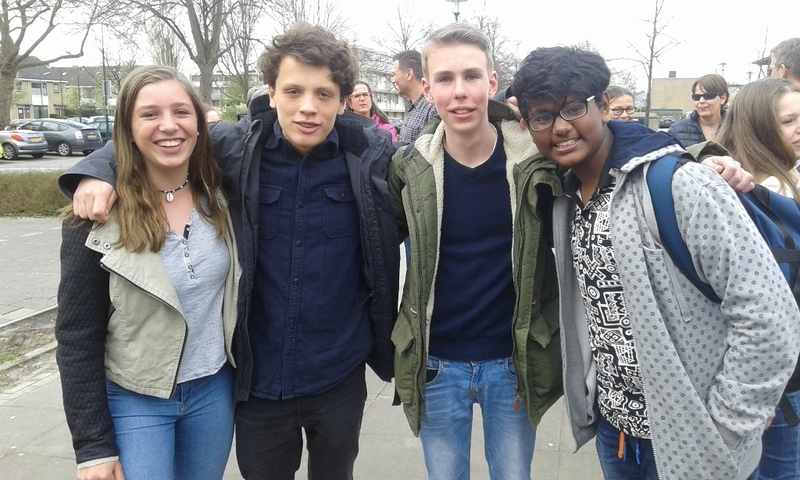 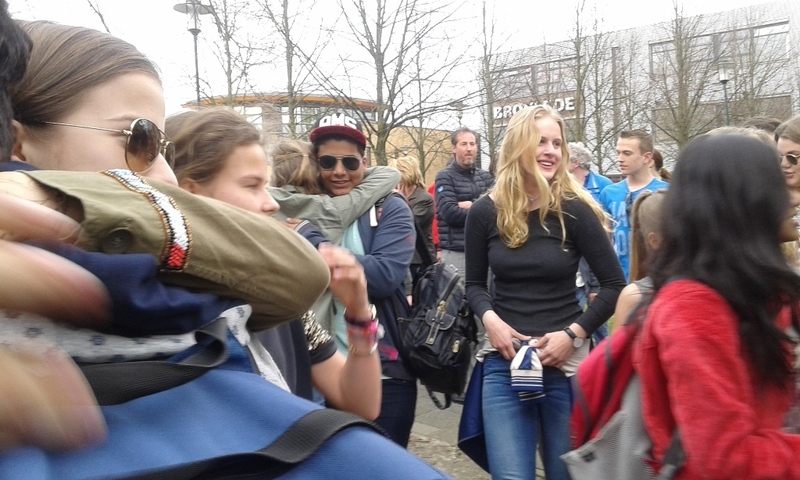 Hooft. 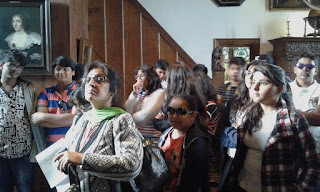 The tour of the rooms gave a clear impression of the life of a castle’s occupants during the Golden Age as the Wittians viewed their painting, the furniture and utensils they used. 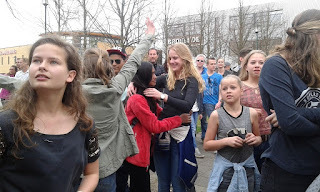 Netherlands, was surely the most fascinating and unforgettable life changing experience for the students. With tears in their eyes the Wittians bade final farewell to their Dutch friends and host families promising to write to each other and to always be in touch. 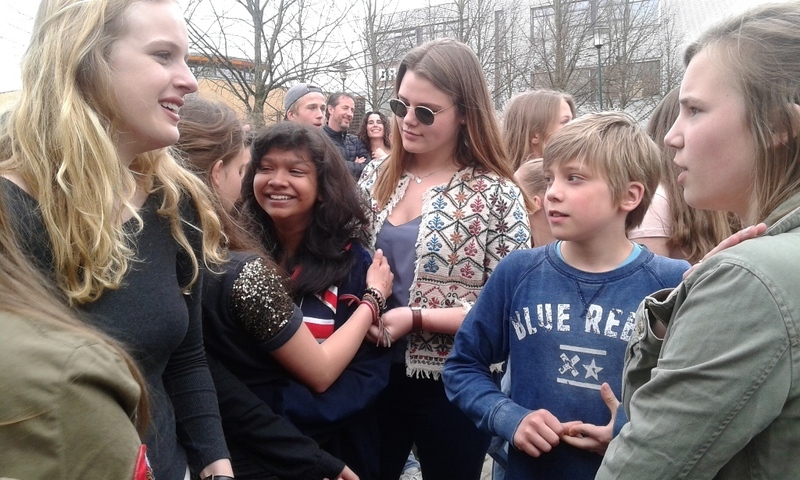 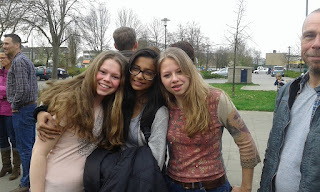 It was definitely a rich and amazing cultural exchange between the Wittians and the Dutch Students.